Belinda Bencic has been forced to withdraw from her home tournament in Lugano after sustaining a stress foot fracture which will sideline her from the game for a period of time. An unfortunate news broke out after home favorite Belinda Bencic was forced to withdraw from the Samsung Open held in Lugano, played on red clay. The Swiss miss was one of the title favorites in the inaugural edition of the tournament but a stress foot fracture has caused her to announce her withdrawal. 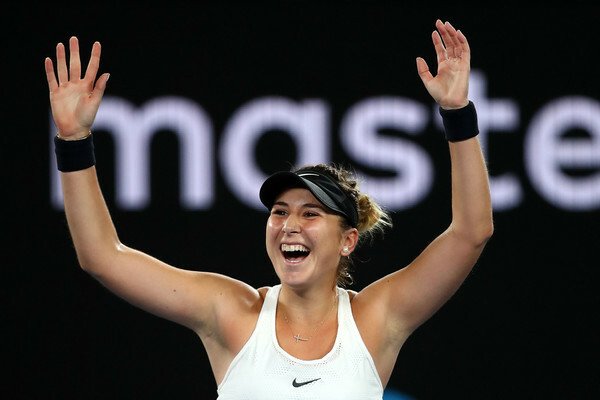 After an injury-ridden stretch from early 2016 which saw her struggle with her health for a prolonged period of time, Bencic finally earned some impressive results which saw her rise back into the world’s top-75. She made the quarterfinals at the Upper Austria Ladies Linz before claiming consecutive WTA 125k titles in two weeks. Furthermore, she went 3-1 at the 2018 Hopman Cup which saw her defeat quality players like Naomi Osaka (eventual BNP Paribas Open champion), Coco Vandeweghe (then-top 10 player), and Anastasia Pavlyuchenkova, who was the world number 15 then. She translated her run into the bigger tournaments, stunning the fifth-ranked and defending finalist Venus Williams in straight sets at the Australian Open. Though, she was unable to continue riding on her momentum as she was shocked by qualifier Luksika Kumkhum in the second round, and went winless for one month having being beaten by Veronica Cepede Royg in the opening round of the Abierto Mexicano Telcel as well. 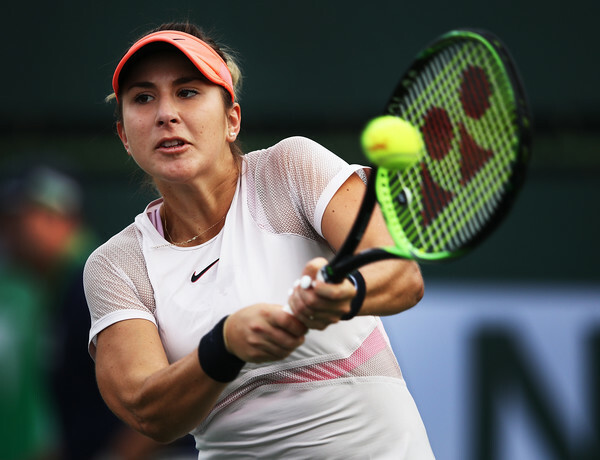 Bencic seemed to have regained her form in Indian Wells where she fended off a match point to outlast Timea Babos but eventually fell to the world number six Jelena Ostapenko in a blockbuster encounter. The talented Swiss youngster proceeded to announce her withdrawal from the Miami Open due to a stress foot fracture and things looked worrying when she posted a picture of her with two walking sticks recently. Hence, her pull-out from Lugano was not considered unexpected. “So sorry to have to withdraw from Lugano with a foot injury. Would love to play in front of the home crowd at the Samsung Open. Wishing everyone a great week and I will be there to support,” Bencic released a statement through an Instagram post. The current world number 70, who isn’t poised to be within the seeding positions, was one of the title candidates considering her talent and home advantage, but the unfortunate news broke out a week ago. The Samsung Open will begin proceedings next Monday, with two-time Grand Slam champion Svetlana Kuznetsova receiving a top-20 wildcard and leading the field alongside top seeds Kristina Mladenovic and Elise Mertens.